Amai Mask is the top hero of A-Class, as well as the most popular one in the world. He chooses not to advance to S-Class so as not to allow weaklings to rank up. Despite his good looking appearance, Amai Mask is very powerful and strong enough to put him in S-Class. 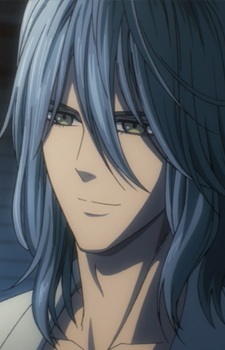 Besides his combat abilities, Amai Mask is a talented actor and singer.